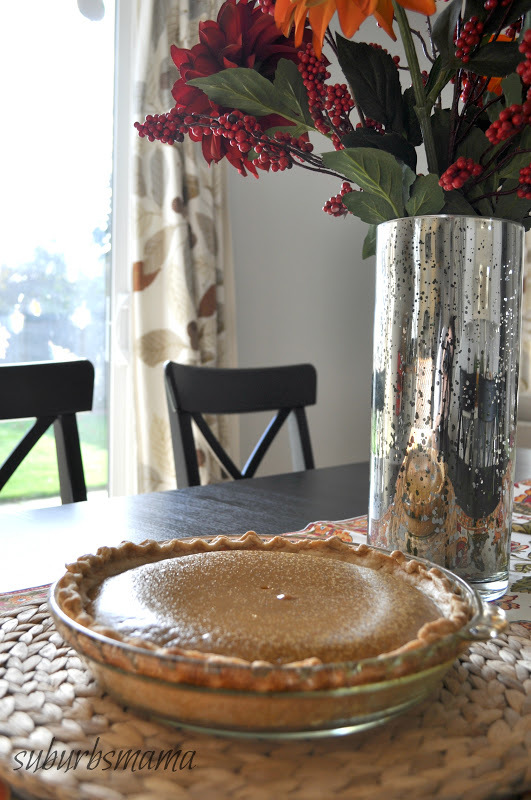 When I think of fall and thanksgiving, I think of pumpkin pie! 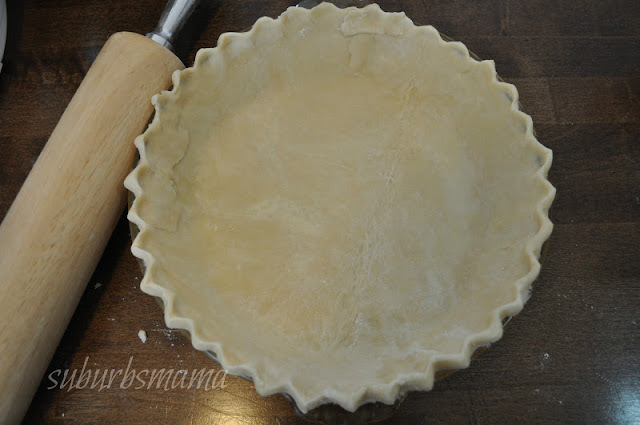 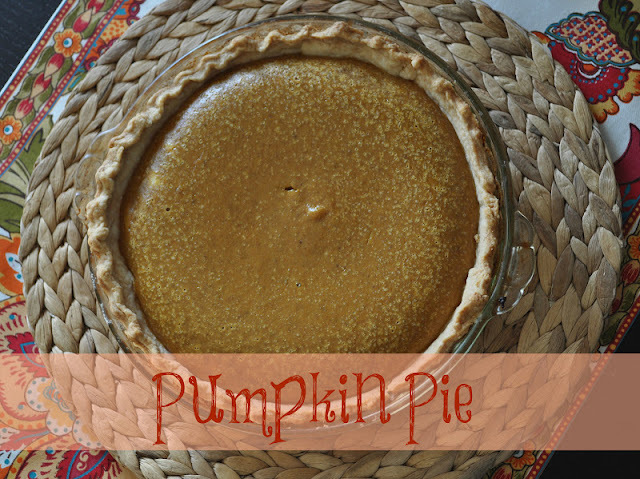 This is my husbands favorite "fall" pie. This recipe is very easy and simple to make. 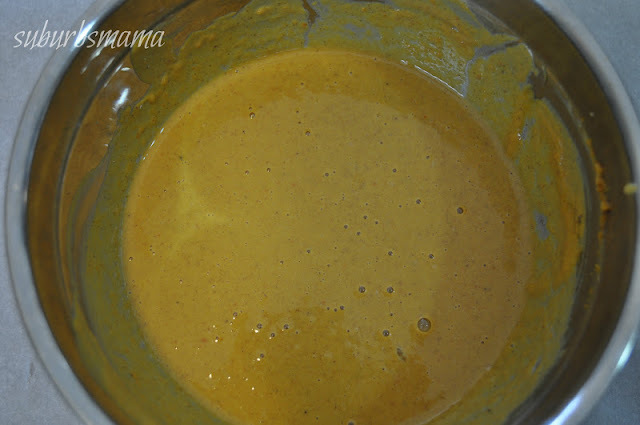 Mix the pumpkin and spices together. 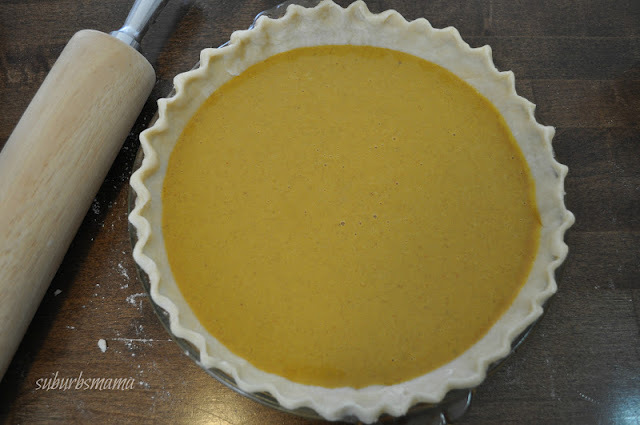 Add the condensed milk and beaten eggs. Mix slowly, just until thoroughly mixed. 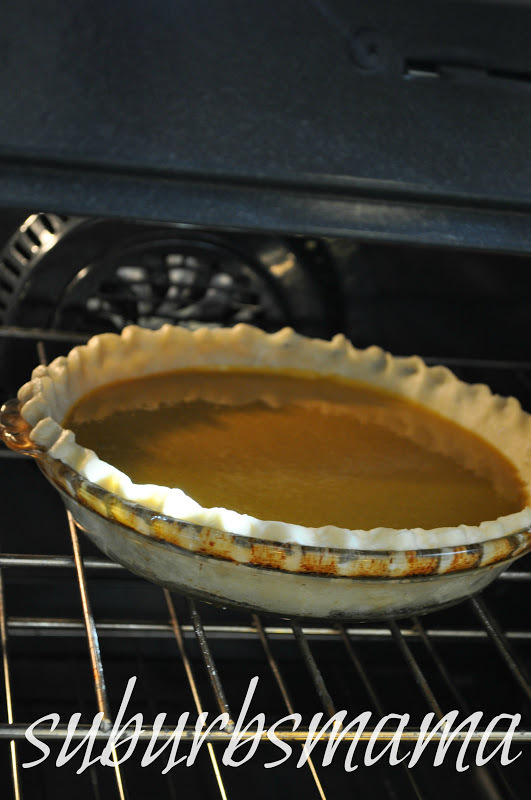 Next Bake at 425 for 15 minutes, then reduce the temperature to 350 and bake for an additional 35-40 minutes.